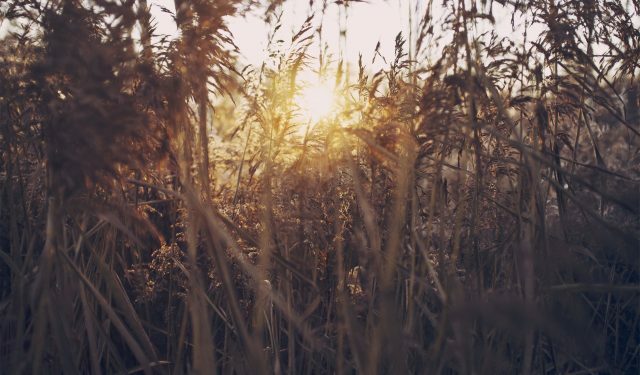 In this article we’d like to conclude the series on the Ershter Ruv z”l (Sar Shalom) and continue with the next Rebbe, the Mitele Ruv z”l. The Ershter Ruv brought together a few streams of Avodas Hashem: The Torah and Kabbalah from the Klausz in Brody, who were misnagdim of Chassidus; Reb Shloma Lutzker, the close talmid and writer of the Rebbe Reb Ber of Mezritch; and from the Chozeh of Lublin, which he considered his primary Rebbe; and from many more Tzadikim. He was also a descendant of many Tzaddikim, great Chachamim, and leaders of Klal Yisroel, including the Rokeach (the Rishon) and the Ma’aseh Rokeach from Amsterdam. 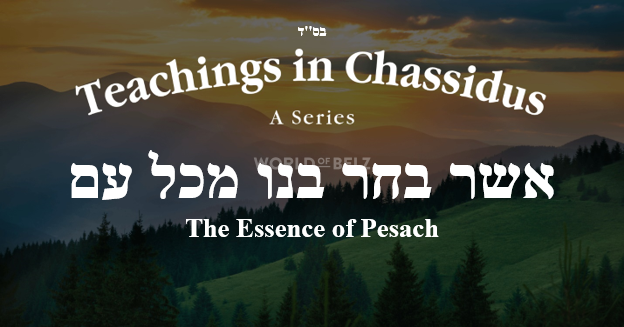 With all those holy streams he formed the Belz Chassidus, which continues in our days with the teachings and foundations that he brought forth. The Ershter Ruv promised, “בעלזא וועט זיין א ווינקעל פאר תורה און יראת שמים ביז משיח וועט קומען – Belz will be a quarter of Torah and Yiras Shamayim till Mashiach will come. This promise rings in the ears of Belzer Chasidim to this day to live up to its call and as a zechus of special Siyata Dishmaya through this holy Tzaddik. Galicia and Hungary were forever changed by the Ershter Ruv. 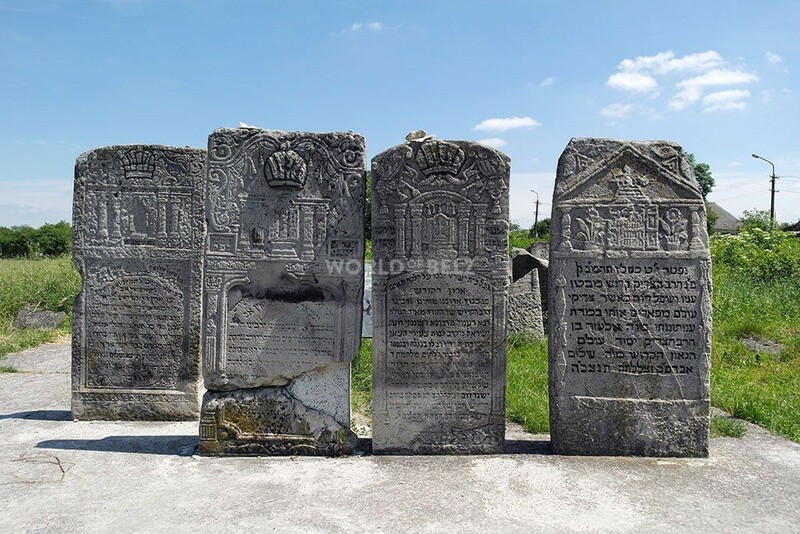 A vast amount of Rebbes and Rabbonim in Galicia and Hungary were talmidim or affiliated with the Ershter Ruv. As discussed in the past, this was the unique approach of Belz established by the Ershter Ruv. 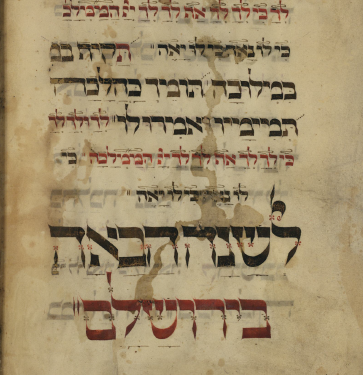 This Derech in Avodas Hashem characterized most of Chassidus in Galicia and Hungary. Many great giants in Torah emerged from this Derech. The Ershter Ruv once said, “People say “telling stories of the Ba’al Shem Tov on Motzai Shabbos is a Segulah for Parnasah”, and I say, “not only Motzai Shabbos, but every day; not only from the Ba’al Shem Tov but from all Tzadikim; it’s not only a Segulah for Parnasah, but a Segulah for Yeshuos in everything material and spiritual”. Then he added, “and if they’ll talk about me too, it will also be beneficial”. The Rebbetzin Malka was niftar on the 8th of Elul תרי”ב – 1853. The Ershter Ruv was blind for three years thereafter. On the 27th of Elul תרט”ו – 1855 the Ershter Ruv was niftar. זצוקללה”ה. His son and successor, the Mitele Ruv said that just like a Ba’al Tefillah for Rosh Hashanah needs to prepare three days before Rosh Hashanah, so too was the Ershter Ruv summoned above to prepare to be the Ba’al Tefillah above. יה”ר that our tefillos should be included with his and be נתקבל ברחמים וברצון! and we should go in his ways, וזכותו יגן עלינו ועל כל ישראל! !